You are currently browsing the tag archive for the ‘honeybees’ tag. Some honey can make you sick. Some nectars can kill your bees. Don’t worry. The “poisonous honey” is not likely to be on your grocery self, and it is very unlikely to be in the jars of stuff you took from your apiary this summer. For us East Tennesseans, however, the poisonous nectar is not that far away. The nectar produced by rhododendron and mountain laurel, plants we’re pretty familiar with, are not good for the bees. Fortunately, these plants are found mostly in the mountains where the honeybee population is not high. Miss Apis Mellifera, a beekeeping website run by Emma Sarah Tennant in Great Britain, has an excellent summary article all about poisonous nectars and honey. Tennant keeps bees in the London area along with Emily Scott, whose website is Adventures in Beeland. An incident of poisoning reported in honeybee colonies on Colonsay Island off west-coast Scotland in 1995, referenced in Yates Beekeeping Study Notes (Modules 1, 2 & 3). “The bees had died out completely in 2–3 days after starting to collect nectar from Rhododendron blossoms (Rhododendron thomsonii) caused by the poisonandromedotoxin or acetylandromedol.” Ted Hooper writes on the case of Colonsay Island’s bees: “The West of Scotland College of Agriculture Study showed that the poisonandromedotoxin was involved”. 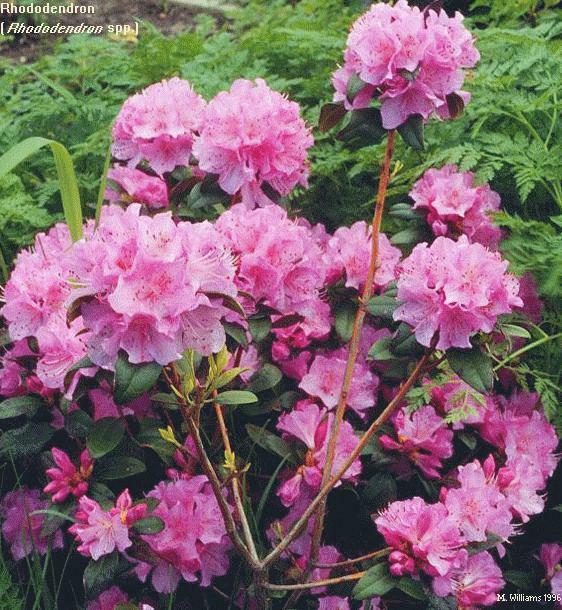 It sounds like rhododendrons are not a desirable source of forage for bees! However, to put the risk of honey poisoning from rhododendron, or any other toxic plant, into perspective, I asked John Robertson of The Poison Garden website: “Put simply, something has to go wrong for toxic honey to be produced and then it has to go wrong again for it to cause human poisoning.” OK, so what can go wrong? There’s much more of this kind of information in the entire article, and for those interested in what happens to bees when they forage and what they produce, it’s worth a look. Many of the viruses now being discovered in beehives are introduced by the varroa destructor, according to Philip Moore, a bee researcher at the University of Tennessee. Moore spoke to the November meeting of the Blount County Beekeepers Association on Nov. 10 on emerging trends in honeybee health. The picture he painted is not a pretty one for bees or beekeepers. There are more than 20 viruses that researchers are looking at that infect beehives, he said. Most of these — though not all — are introduced into the hives by varroa. For most of the viruses, a beekeeper is going to be unaware that they are there. When the hive starts showing symptoms of having a virus, it’s usually too late to do anything about it. Beekeepers should be careful about taking frames from weak hives and putting them in strong hives. Doing this often brings viruses into the strong hive. Beekeepers should inspect their hives regularly for any unusual activity or unusual-looking bees. These are indicators that something is wrong with the hive. The most important thing a beekeeper can do to fight viruses is to try to keep the varroa levels in the hive at a minimum. Some types of bees, such as Africanized bees or Russian bees, exhibit behaviors that help them fight varroa. Moore said more information about all of this can be found at the University’s website: http://www.extension.org/bee_health. 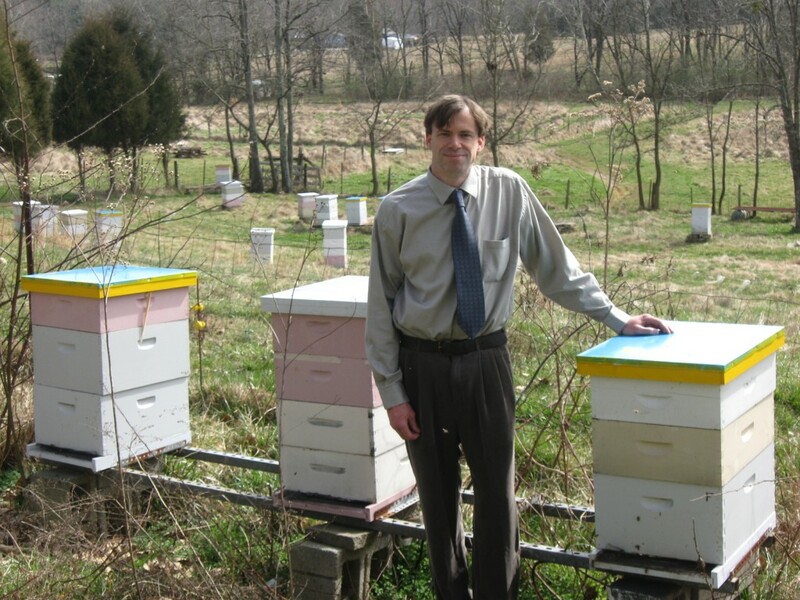 Good beekeeping involves planning for two or three seasons ahead, according to Michael Wilson, a bee researcher at the University of Tennessee. Wilson spoke to the November meeting of the Blount County Beekeepers Association on Nov. 10 on “overwintering” and said that any plans a beekeeper has for overwintering bees should start in the spring of the year. Now is the time to plan for spring and summer. As winter approaches, it is best to feed solid food, such as a mixture of sugar with small amounts of water. Because we experience warm days in November and even December, sugar water can possibly ferment in the hive even this late in the year. Don’t overfeed. Hives can become “honey-bound;” that is, they will fill all the cells with honey, and the queen will have no place to lay eggs. 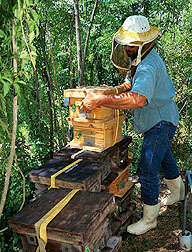 Much of the research about good beekeeping practices will have to be done by beekeepers. “It’s hard for us (in schools of agriculture) to get money to do that.” However, according to Wilson, through the Bee Informed Partnership (beeinformed.org) Universities and the USDA work to better enable beekeepers to evaluate their beekeeping practices so they can make better management decisions based on objective measures in their own apiaries and comparisons among other beekeepers. One of the things I tell people who ask about bees is that in this country, bees pollinate 100 percent of the almonds we grow. And almonds, I add with only a slight flourish in my tone, are California’s number one agricultural export. It won’t happen anytime soon, but one of these days, I may have to change my tune. Researchers at the University of Adelaide in Australia are working on developing a self-pollinating almond tree, one that would put the honeybee out of that particular business. With all of the scrambling that almond growers have to do to get beehives for their almond crops each year, you can be sure that almond growers in California are paying attention. The National Rural News of Australia reports this week the researchers . . .
. . . are also trying to breed higher yielding trees with better taste, nutrition and disease resistance. The Nonpariel tree is the most widely grown variety in Australia, and the benchmark for measuring improvement in new varieties. Wirthensohn said they hope to have trees growing almonds by 2016. The report also includes an audio clip of Wirthensohn which is worth listening to. The prospect of a self pollinating almond tree offers a vision of fewer beehives being trucked across America as imported pollinators. That is bound to do the bee populations on this side of the continent some good, although it wouldn’t be particularly pleasing to those beekeepers who make their living by trucking bees. Thomas Seeley’s book, Honeybee Democracy, describes all sorts of fascinating behaviors of honeybees. None of those behaviors is more interesting than how a swarm of bees chooses a place to live. Scout bees — older, more experienced bees — leave the swarm to look for a good location. The bees that find possible locations spend as much as 30 minutes or more investigating them. They take into consideration a number of factors such as size of the cavity, direction of the entrance, distance from the ground, condition of the wood, etc. If a scout is convinced that this could be a good place for the swarm, she returns to the swarm and does a waggle dance. The enthusiasm of her dance indicates how she “rates” the site. Other bees take off for the site to do an inspection. If they agree with the original scout’s assessment, they will return and join the waggle dance, and other will go out and do the same thing. Meanwhile, other scouts may be making the case for other sites. Eventually, one site becomes the favorite of most of the bees, and the other bees — whose genetic make-up developed over eons of natural selection — fall in line. In other words, the bees form a consensus. The site is selected, and the bees take off for it. The queen has little or no say in any of this. Robert Krulwich, science reporter for National Public Radio, has developed an informative and amusing audio about this process. 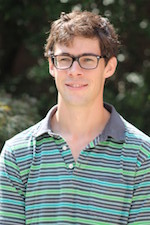 During the audio (about seven minutes long), he interviews Thomas Seeley. It’s well worth listening to. One of the developing non-chemical methods to fight varroa is to use Russian bees and to acquire Russian queens. On Marsh Island, Louisiana, an isolated ARS research facility used for producing pure stocks of Russian bees, technician Gary Delatte prepares hives for transport. As a member of the Russian Honey Bee Breeders Association, Conlon began introducing honey bees from Russia’s Primorsky region into his hives 14 years ago. The Russian bees, which are from the same area as the mites, have developed a natural defense against them: They groom each other, removing the bugs and tossing them out of their hives — a behavior which their European cousins don’t exhibit. But the adult bees aren’t the only ones threatened by the mites. During the pupal stage — the period in which a bee transitions from a larva into an adult — the mites force their way into the cells and try to eat the pupa. According to Condon, the Russian bees have developed a way to sense when that is occurring and are able to pull those mites out as well. Conlon is serious about keeping his Russian bees as pure as possible, as the article explains. It makes good reading and is food for serious thought for us beekeepers. More support for using Russian bees to fight varroa can be found on this page of the Agricultural Research Service of the U.S. Department of Agriculture. If you were looking forward to sitting by the open fire on Christmas Eve and the reading the report on how to save pollinators that President Obama mandated in June, forget it. The White House has announced that the report will be delayed until after the holidays, according to Greenwire, a service of EENews. The report — which aims to cull studies on honeybees, wild bumblebees, and other insects and animals considered crucial in agriculture — will be released after the holidays, said Michael Stebbins, assistant director for biotechnology in the White House Office of Science and Technology Policy. Stebbins also announced that both the General Services Administration and the Council on Environmental Quality will release a guidance today for agencies to integrate pollinator-friendly landscaping on federal facilities, the first fruits of Obama’s June memorandum on pollinators (Greenwire, June 20). Exactly why the “dead of winter” is such an awful time is not clear. Some of us would welcome this report at any time — the sooner, the better. Mark Bittman, a food writer for the New York Times, wants to change the way you eat. He wants to change the entire food system, too. 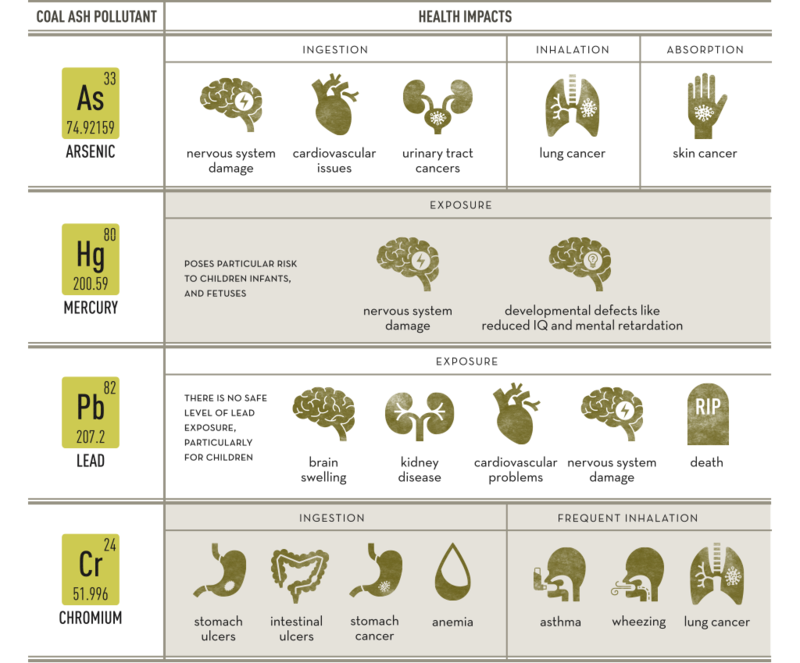 The way we produce, distribute and consume food. But that’s impossible, so he’s having to content himself with telling us how we should eat, what we should eat, and how we should think about food. The thing is, I agree with him. 2. Eat more plants than you did yesterday, or last year. Bittman makes some point points in his column that are well worth reading. So what does this have to do with beekeeping? Well, just about everything. Bees are central to our food system. And that system is abusing them terribly. We truck them across the country to pollinate crops that are grown in places that cannot sustain bees. Then we truck them home. So, who would argue that our system of food production doesn’t need changing? Bittman is showing us a way to start. Well, you can’t accuse the Environmental Protection Agency of making a snap decision. The EPA announced that a recommendation on the use of neonics won’t come until at least 2016 — and maybe 2017. That’s the good news, I suppose. The earlier project was 2018. That “at the end of the day” stuff must be Washingtonese for “at the end of the decade.” That’s the kind of cliché that bureaucrats in D.C. like to use when they want to sound smart. For those of us out here in the hinterlands, it’s meaningless and pretty lame. The EPA has been studying the effects of neonicotinoids on bees and other pollinators for seven years. Yet, we haven’t reached “the end of the day” just yet. Would that the EPA had taken this much time to study neonicotinoids BEFORE it approved their use. There would probably be a lot more bees alive today. EarthJustice.org, one of the nation’s largest environmental protection law firms, is claiming victory in its fight to regulate coal ash dumping. For nearly 6 years, we have pressured the EPA (Environmental Protection Agency), the White House and our elected officials to protect thousands of communities and millions of Americans from the toxic threat of coal ash. During that time, coal ash has continued to spill into rivers and poison drinking water supplies. 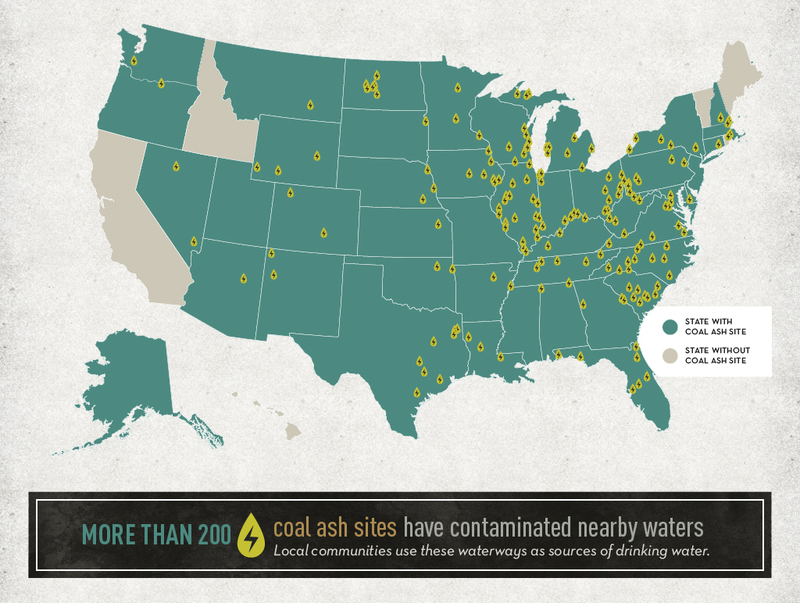 Some coal ash dumpsites, if they fail, would flood nearby communities, likely killing anyone in their paths. It was six years ago when the nation’s most devastating coal ash spill occurred in Kingston, Tenn., just a few miles west of us here in Blount County. Environmentalists cite this incident as a mammoth environmental disaster. EarthJustice.org has also taken a leading role in trying to persuade the EPA to ban neonicotinoids in pesticides. Studies are piling up that show neonics are harmful to honeybees, but the EPA refuses to move away from its approval of these pesticides.